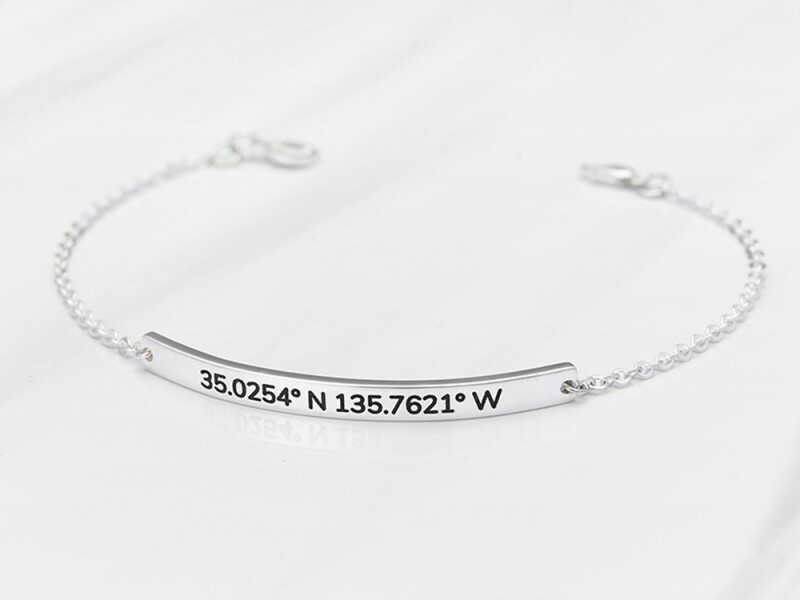 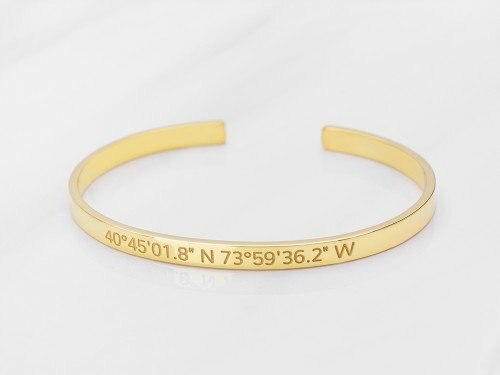 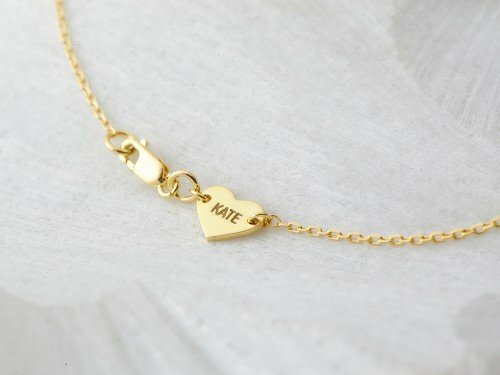 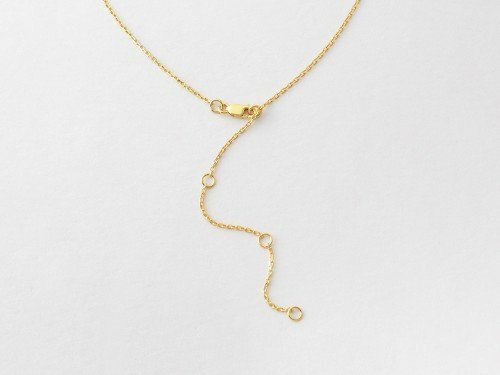 Celebrate that special place that you hold dear with this dainty, minimalist coordinates bracelet with hand-stamped GPS latitude and longitude. 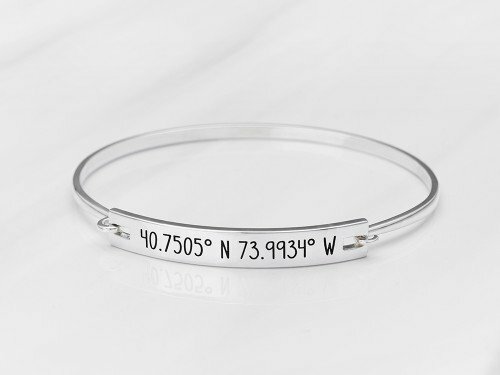 Think your proposal venue, your wedding church or your first home together. 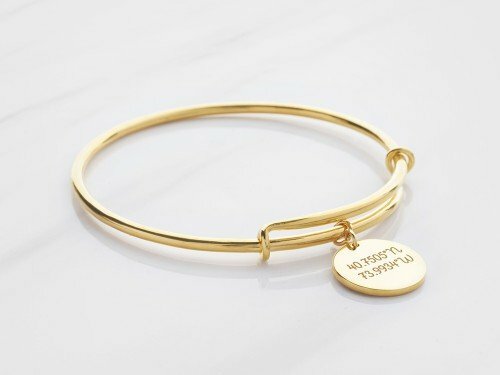 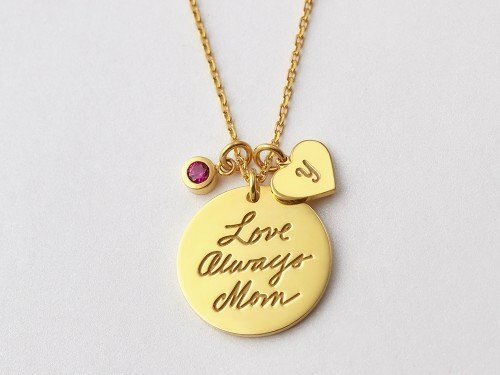 Add a message on the inside of the bar for an extra meaningful gift. 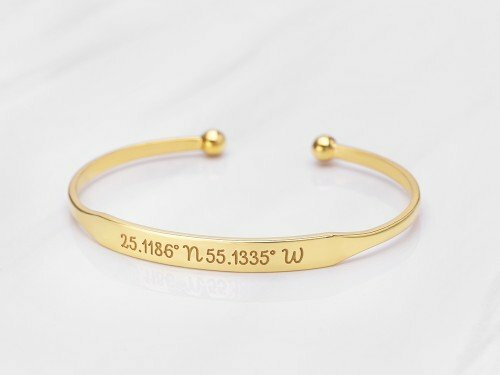 Measurements Bar measures approx. 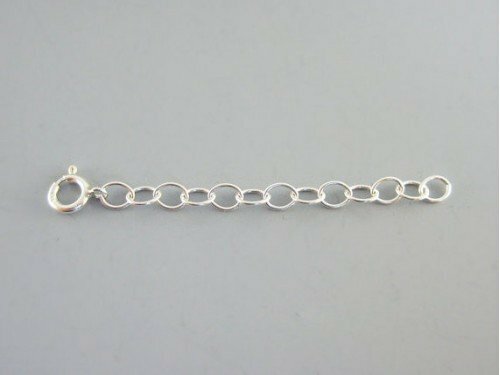 1 3/4" x 1/8" (42 x 4mm).